While the mainstream charts were embracing the New Pop of Frankie Goes To Hollywood and Wham!, Morrissey and Johnny Marr were planning an assault on their vacuous, glitzy world. It was led by jangling 1960s-influenced guitars, flowers and good old-fashioned songwriting. 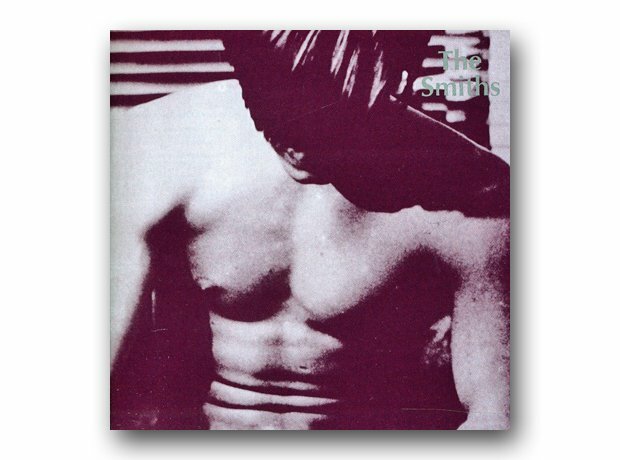 While The Queen Is Dead was The Smiths' classic album, their debut established a manifesto that would be copied by dozens of bands: a humane reaction to the empty world of pop and the emotionally cold sound of post-punk.